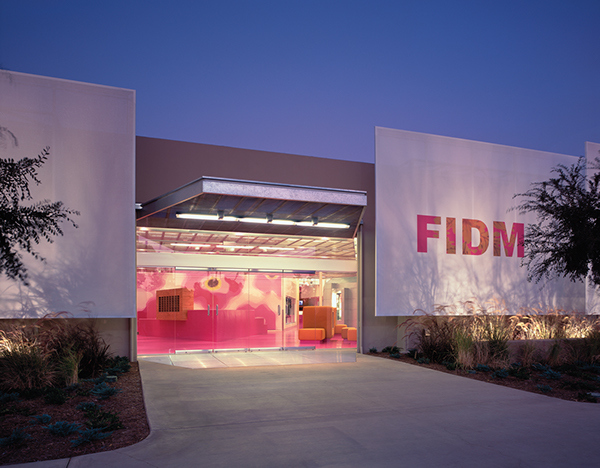 In 2001, the Fashion Institute of Design & Merchandising commissioned CWA to design their Orange County campus. In addition to accommodating 200 students and 50 staff, the school houses a large collection of valuable books, garments and fabrics. 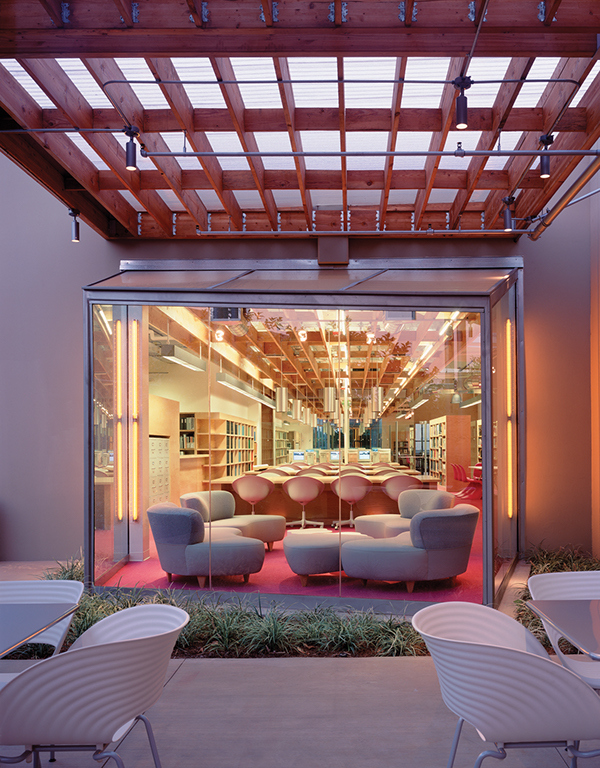 The campus is a student– centered educational institution built on a ‘village’ plan that connects all aspects, making individual parts of the school’s operations visible to users. Corridors are treated as destinations, each characterized by its unique combination of sloping ribbed wooden ceilings, birch plywood walls, and soft furnishings. 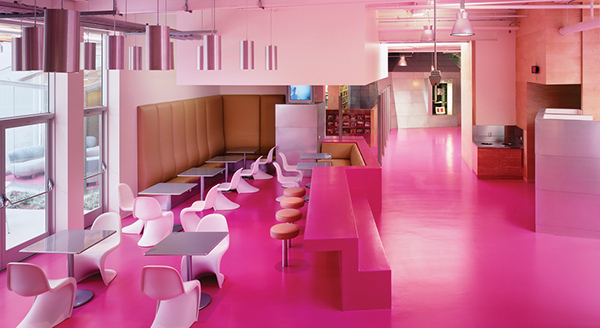 Bright colors infused into the floor finish, seating, and millwork reflect the exuberance of the fashion world. 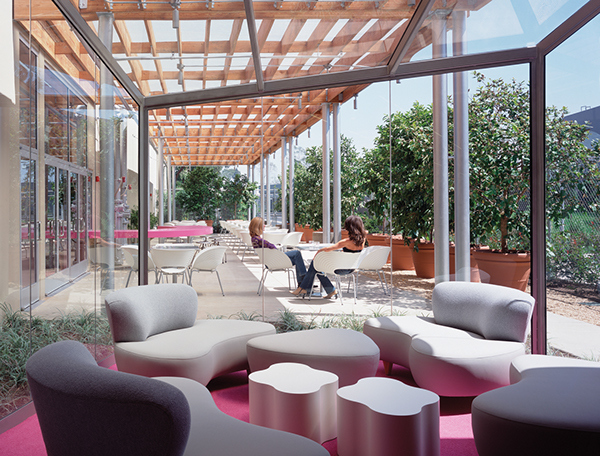 The college has been a hit with students, staff and visitors. 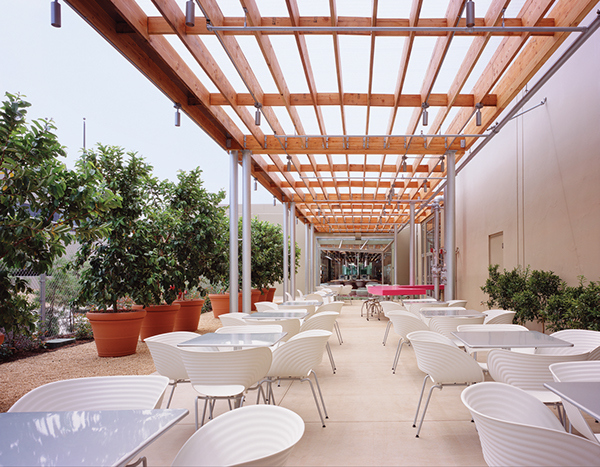 Three years after it opened, student enrollment had increased 400%.